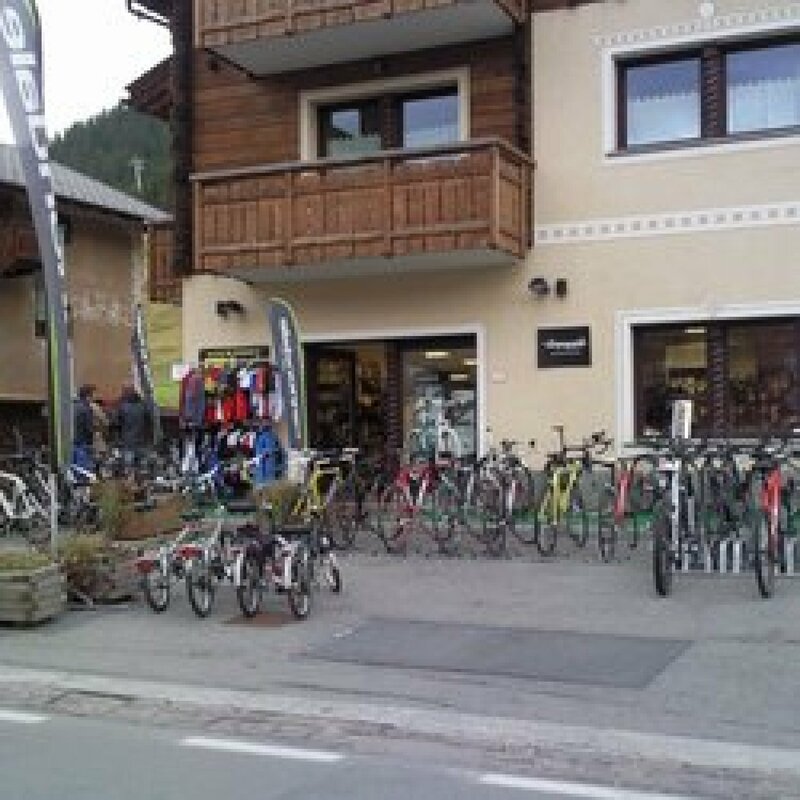 l Our store specializes in sales and for all lovers of cycling, road racer from the rider (cross country, all mountain, enduro, downhill). 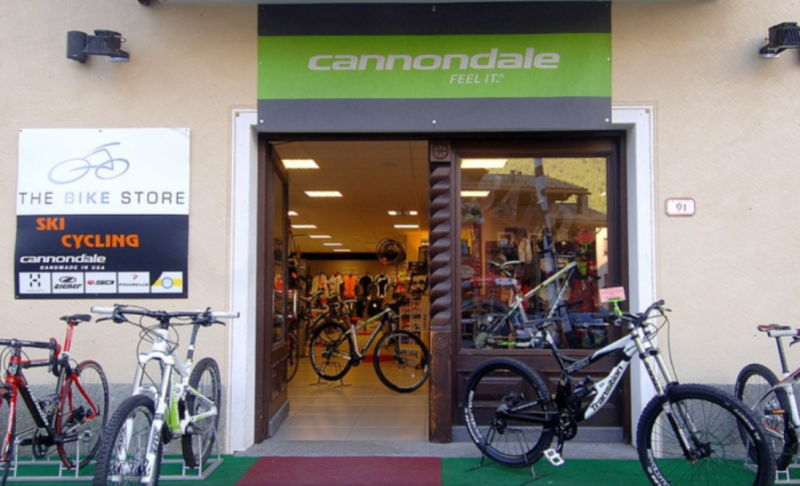 Sales of luxury brands such as Pinarello, Cannondale, Intense, Transition, Ion, Mavic and Northwave. high-level workshop for the servicing and maintenance of your bike.